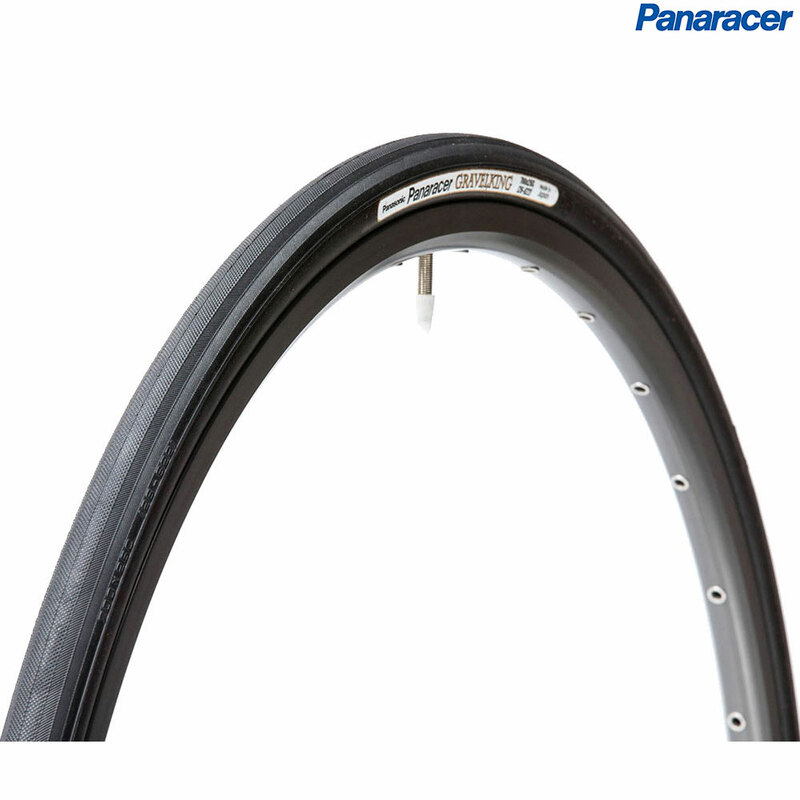 Need a fast tyre with a bit more bulk for your crosser? Go almost anywhere with the Gravel King, the new tough semi-urban 26/28c volume tyre from Panaracer. Designed to give you speed on the road but grip the towpaths and cycle tracks, and toughened with PT protection will keep you puncture free. Do I Need Slime Tubes With These Tyres? I'Ll Be Riding Approx 80% Road 20% Tracks? These tyres are fitted with a tough puncture protection belt so that they do not necessarily require a slime tube, you can still use these with slime tubes if you wish, they will simply add additional rotating weight to the wheel.